You must register to access this page. To register for free click here or login here. 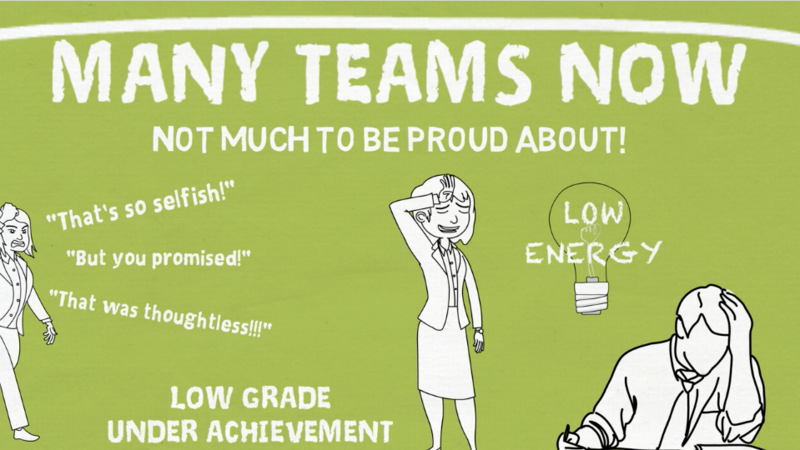 Lesson 2: Why making your team great can be difficultWhy leaders find it difficult to create highly motivated teams. Lesson 4: What is the TRIBE Canvas?